That's a new word Park City author Samantha Simon's 7-year-old nephew Clyde came up with after participating in one of many Utah adventures. Translated, it means "I want to do it again!" After writing, illustrating and publishing the book Utah 4 Kids, the enthusiastic Simon seems as though she could echo Clyde's new phrase. She would like to continue writing and illustrating different types of books. The Kearns High and University of Utah graduate might be more familiar to Wasatch Front residents as the owner and operator of The Samak Smoke House and Country Store along the Mirror Lake Highway, which she sold in 2004 after eight years. Other Park City residents might know her as the owner of a real estate solutions company that helped homeowners in trouble with foreclosure, a job that led her into developing a coaching and teaching program that taught people how to make money investing in real estate. Now, though, she would like to be known as an author. As a person who doesn't have children of her own ("I believe in the policy of borrowing people's kids and then giving them back! "), it's interesting that Simon selected a family travel guide for her first project. She said she wanted to connect families to amazing experiences that can be found across the state. "The book was designed to be small and fit in your pocket, but big enough to fill your life with adventure," said Simon. "I list 300 different organizations." 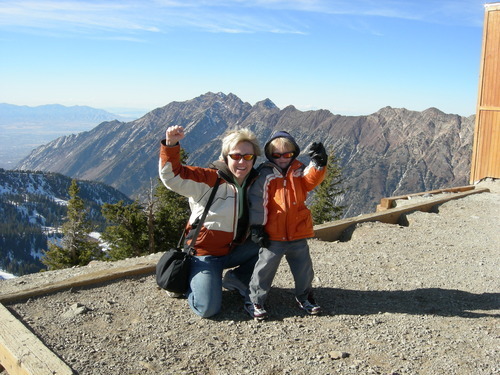 Unlike many Utah guidebooks, Simon's book puts more of an emphasis on Wasatch Front destinations than it does on state and national parks, which she figures most parents know about. Parts include money-saving adventures, things where kids can get creative, places where children can make connections with things that interest them, places where kids can enjoy more active workouts and ideas for rainy days. 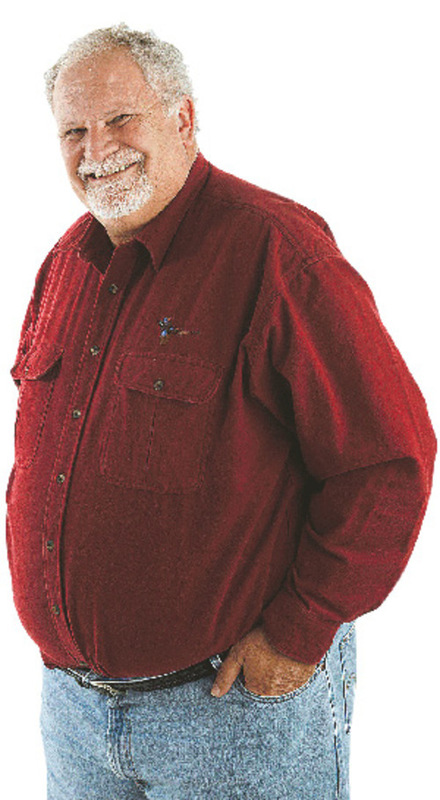 There is an emphasis on museums, nature centers, recreation centers, ski areas and free events. "You've got to find things that kids like," said Simon. "You don't know what a child likes until you go out and try it. Then you say 'Who is that kid?' You want people to live a passionate and exciting life, but you have to show them how to do it." 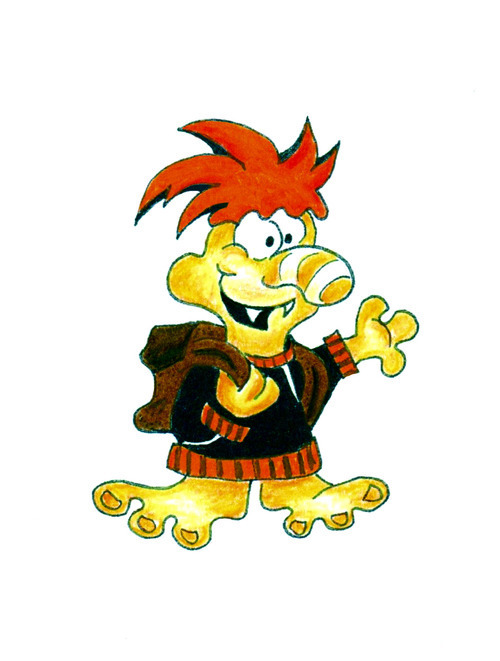 And one of the ways the author tries to get kids into her little book is through the use of goofy-looking illustrated creatures she calls Fardoodles. 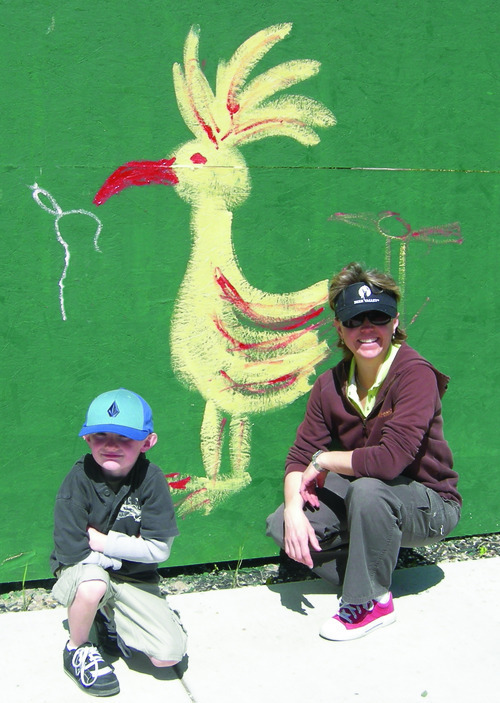 "Fardoodles' whole job is to engage children in creative fun across the state," said Simon, who has loved drawing most of her life. "They are magical little creatures with big noses and funny toes. They are my invention." She said Fardoodles' hair color changes when kids get excited. 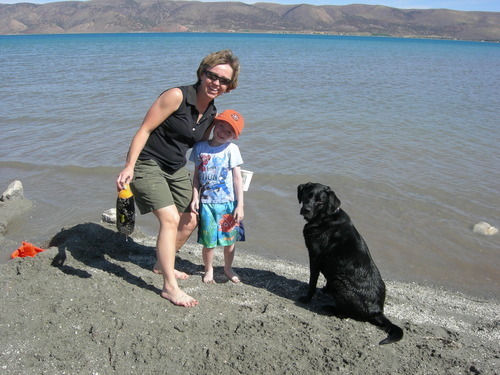 Simon loves telling the story of the time she took her nephew Clyde to Heber Valley Artisan Cheese in Midway. Asked why he liked visiting there, her shy protege said it was because "they have wild cows." 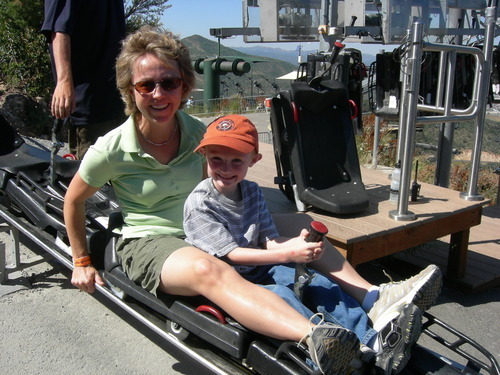 Her blog, skinlessapples.com, contains all sorts of tips for parents, often gleaned from experts. It is named after a song she wrote for Clyde, who only eats apples without the skin. The two sing it sometimes when they are on an outing. 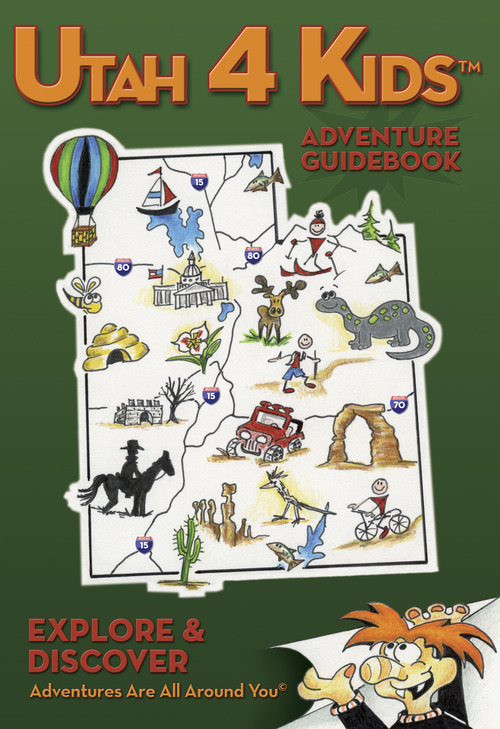 The book and the blog contain much good information for both parents and grandparents looking to get their families out of a rut and trying to find new adventures around Utah to enjoy.